"I love this book! And so will therapists, supervisors, and trainees. In fact, it really should be required reading for every mental health professional and aspiring professional. . . . And it is a fun read to boot!" 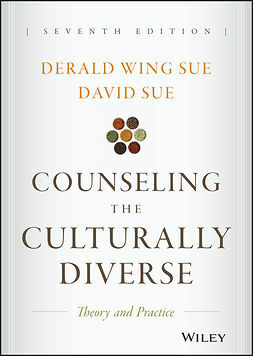 "Pope and Vasquez have done it again. . . . an indispensable resource for seasoned professionals and students alike." "[The third edition] focuses on how to think about ethical dilemmas . . . with empathy for the decision-maker whose best option may have to be a compromise between different values. If there is only room on the shelf for one book in the genre, this is it." "This third edition of the classic ethics text provides invaluable resources and enables readers to engage in critical thinking in order to make their own decisions. 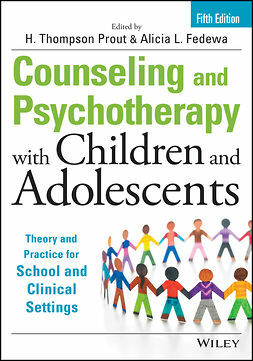 ?This superb reference belongs in every psychology training program's curriculum and on every psychologist's?bookshelf." "Ken Pope and Melba Vasquez are right on target once again in the third edition, a book that every practicing mental health professional should read and have in their reference library." 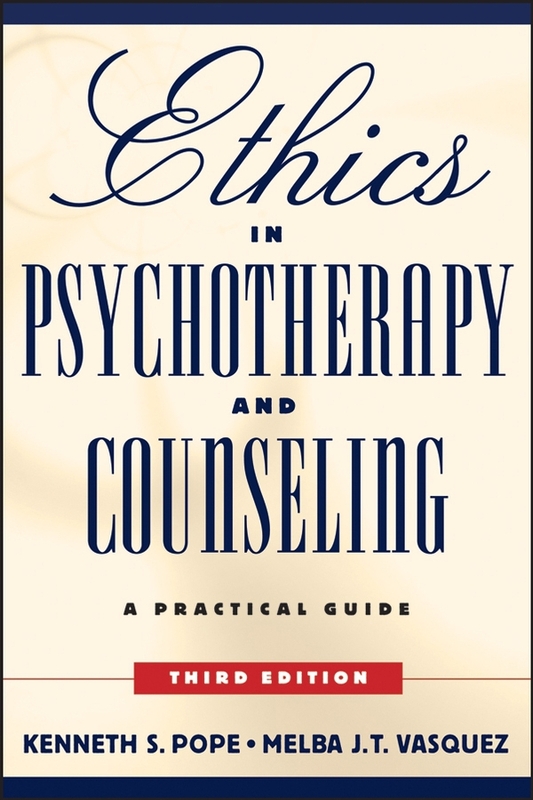 "Without a doubt, this is the definitive book on ethics within psychology that can inform students, educators, clinical researchers, and practitioners." "This stunningly good book . . . should be on every therapist's desk for quick reference."